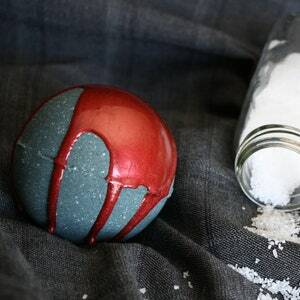 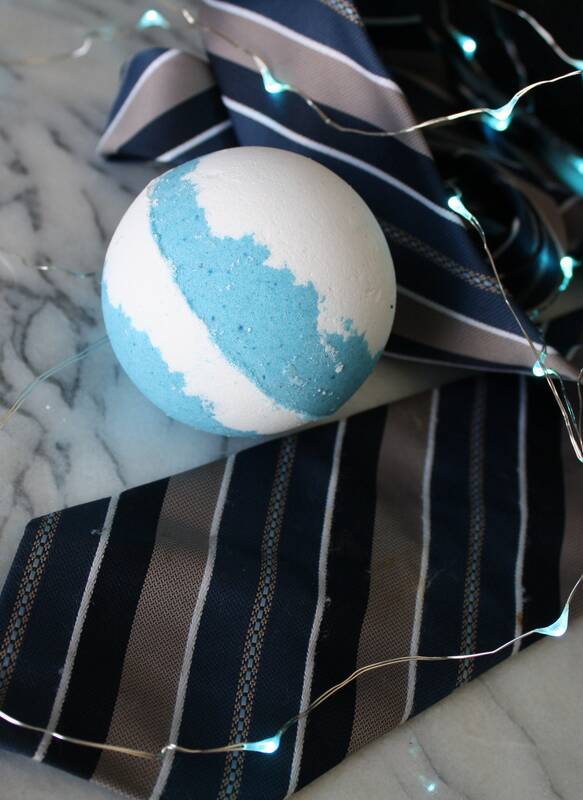 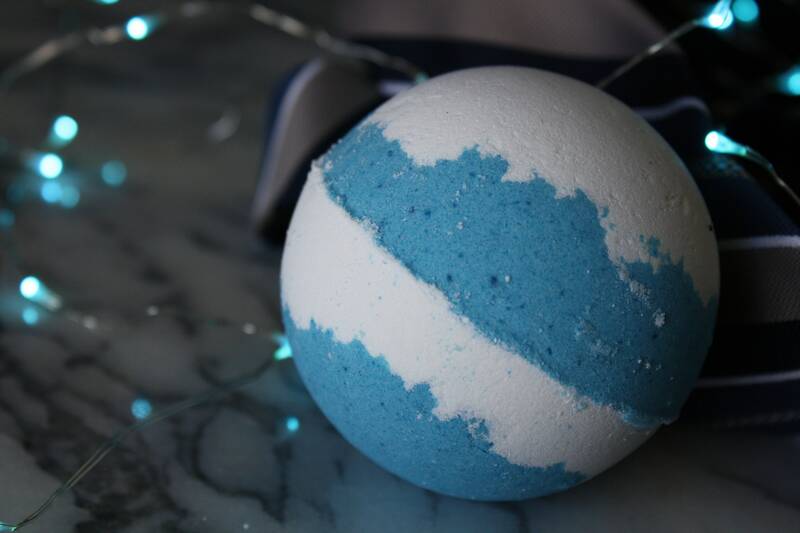 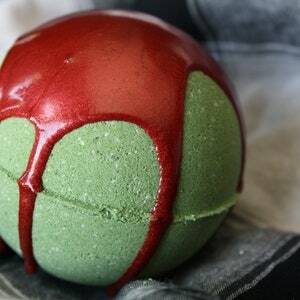 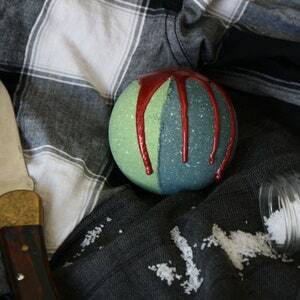 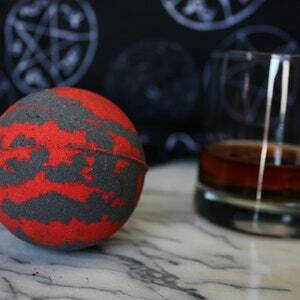 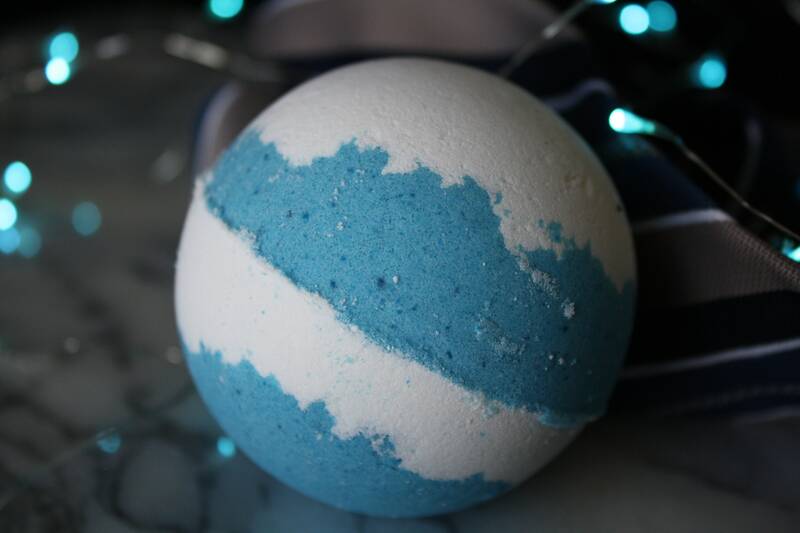 This description would be much funnier in Ennochian, but we're sure you'll still love this Castiel inspired bath bomb. 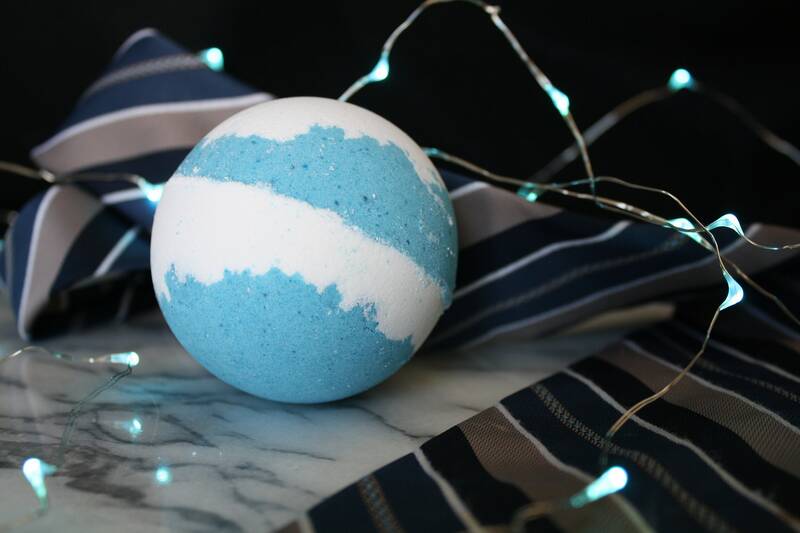 Plop this bath bomb into the tub and instantly be rewarded with foaming angelic clouds of light blue and white. 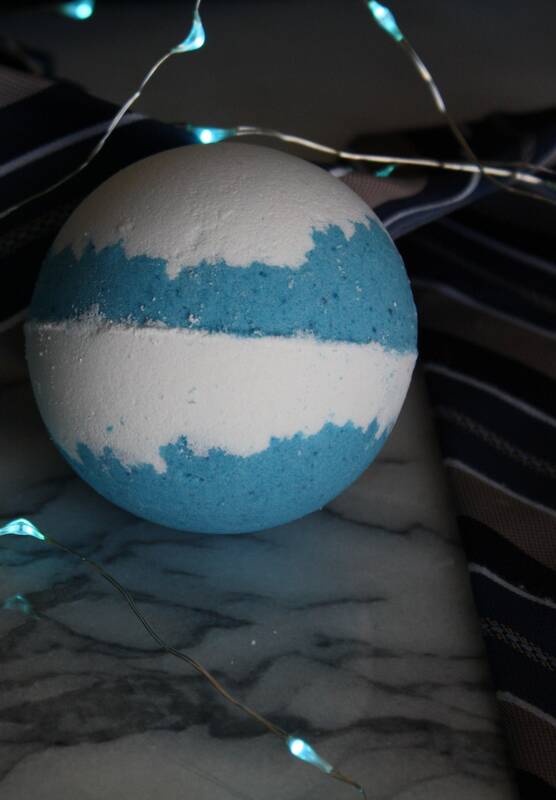 You won't feel like you have to find a liquor store and drink after relaxing in a tub that is filled with the scents of smooth vanilla and mint. 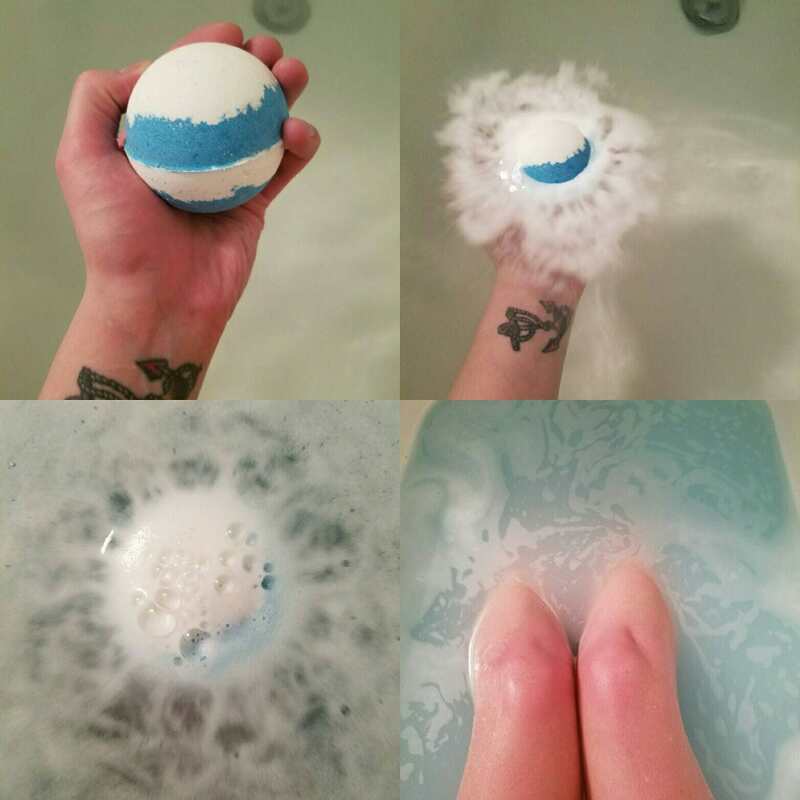 The end result of this tub is a gorgeous light blue that will make you feel like you're soaking a tub full of angel grace!